No-makeup makeup has made the rounds for years now, and ironically it usually calls for quite a bit of product. To keep my skin looking bright, dewy, and clear, I've applied upward of five face products that include but are not limited to primer, foundation, concealer, powder, and highlighter. No makeup, indeed. 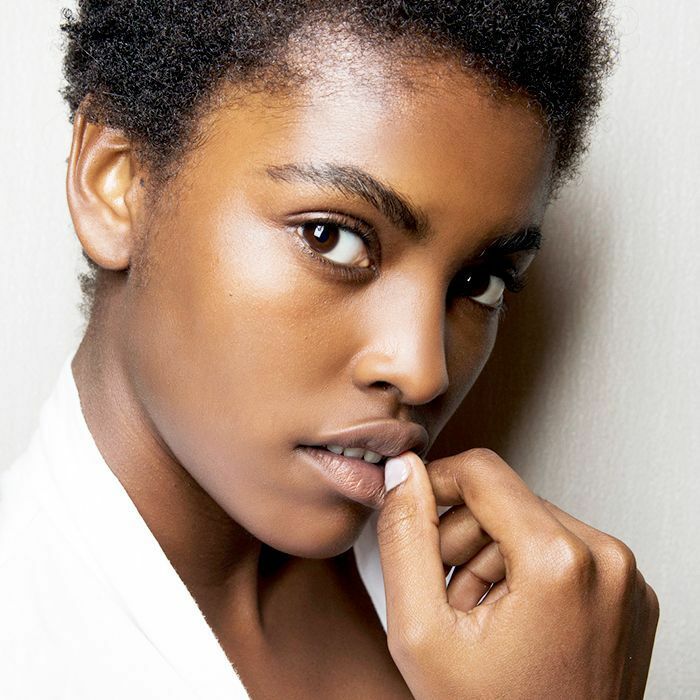 That being said, there are a few products and techniques that do a lot of heavy lifting, allowing natural-looking makeup to actually be effortless in execution. And they're not the ones that only look good on clear, 18-year-old model faces either. Below, a few notable makeup artists in the industry—woman who have ostensibly seen it all—wax poetic about 2017's version of no-makeup makeup, a look that results in a fresh-faced glow all season long. Keep scrolling for their best tricks and product recommendations. The unsung hero of natural makeup is good skin—taking care of your face will allow you to use less product and radiate naturally. 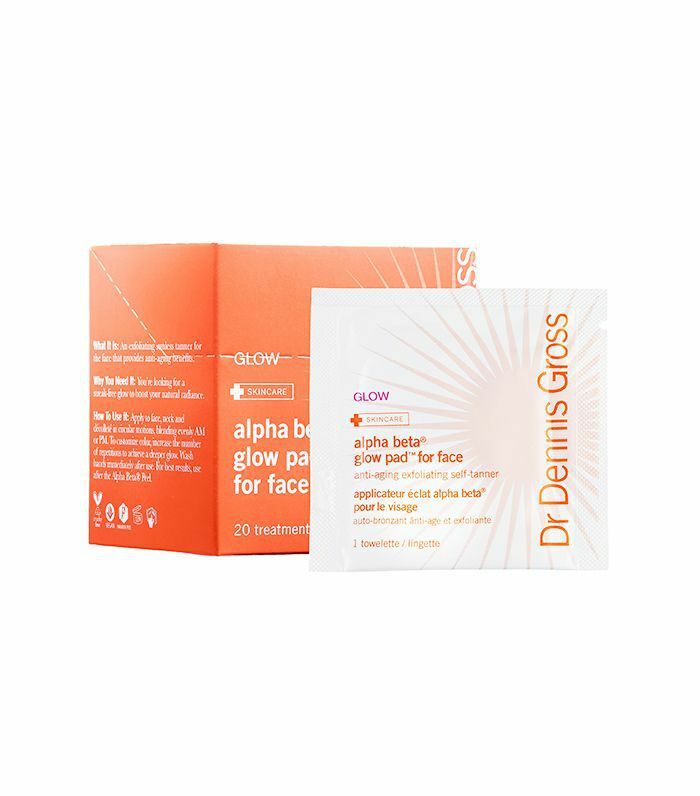 NY-based makeup artist Katie Jane Hughes suggests prepping your skin with a glycolic toner like Dr. Dennis Gross Alpha Beta Glow Pads ($35). "It gives your skin the best kind of glow," she says. "Follow with a rich face cream like Glossier Priming Moisturizer Rich ($35) and dot a touch of foundation like BareMinerals BareSkin Pure Brightening Serum Foundation ($30) just around your nose, eyes, and mouth (or any areas you want a bit more coverage). Buff the formula in with a large fluffy shadow brush, and set it with a touch of powder; I love MAC Next to Nothing Powder ($27)." "Lately I am obsessed with Marie Veronique's products—she is a skincare genius," adds Honey makeup artist Suzy Gerstein. "Try her Gentle Retinol Night Serum ($110) before bed to wake up with a clear, soft complexion. I alternate her Vitamins C+E+ Ferulic Serum ($90) with Kypris Antioxidant Dew ($72)—they absorb readily into the skin and make perfect makeup primers." "Biologique Recherche P50 1970 ($65) keeps your skin looking clear and amazing," notes celebrity makeup artist Jenn Streicher. [Ed. Note: It's my absolute favorite number one skin savior. Celebrity facialist Toska Husted introduced me to it at her spa in Charlotte, North Carolina, and my skin has never been the same.] "I also love Ziip ($495), which is an FDA-cleared handheld nano-current device. It makes your skin look radiant, kills bacteria growing underneath your skin, and smooths away fine lines. Another one of my favorite products is Caudalie's Vinoperfect Concentrated Brightening Essence, which has glycolic acid. Always follow up with an SPF lotion like Laura Mercier Mega Moisture Crème ($53). "Massage your skin to get circulation going and encourage lymphatic drainage—that'll promote your 'healthy glow' more than any makeup. Put an expensive jade roller in the freezer and roll it along your face to de-puff and get the glow going before a makeup application," says Gerstein. 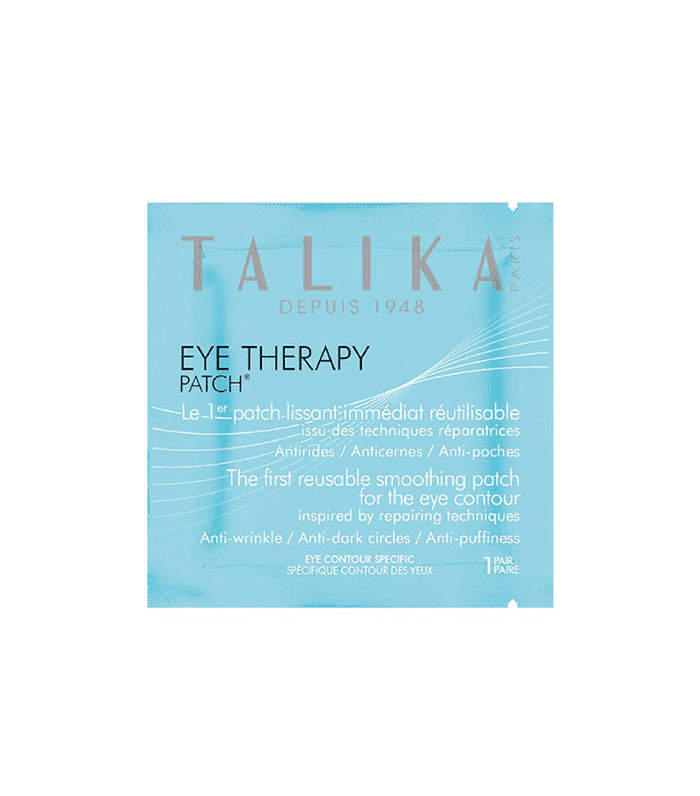 She adds, "Speaking of things I store in the freezer, I can't get enough of Talika's Eye Therapy Patches ($59). I use them before makeup—you can really see a difference, as the area under your eyes appears smoother and firmer. Plus, you can leave them on while you do your eye makeup and they'll catch any fallout." "Use a light-reflective primer under your makeup or in lieu of it," suggests Gerstein. "I am wild about the Juice Beauty Phyto-Pigments Illuminating Primer ($36)—so much so, in fact, that I have been known to use it all over the body to get glowing skin from top to bottom. Sometimes I'll even combine my reflective primer with foundation or tinted moisturizer to give the skin coverage with that ethereal, transparent feel. Just make sure your primer isn't shimmery or glittery; the key is having that refined, almost imperceptible finish. You can always go in and reinforce the highlight in specific areas, like the tops of your cheekbones with a lighter reflective product. That way you can adapt and customize your glow." FYI: I've been wearing Becca First Light Filter Face Primer ($38) every single day since it launched for that very reason. "Cream makeup always looks more lifelike, period," Hughes asserts. 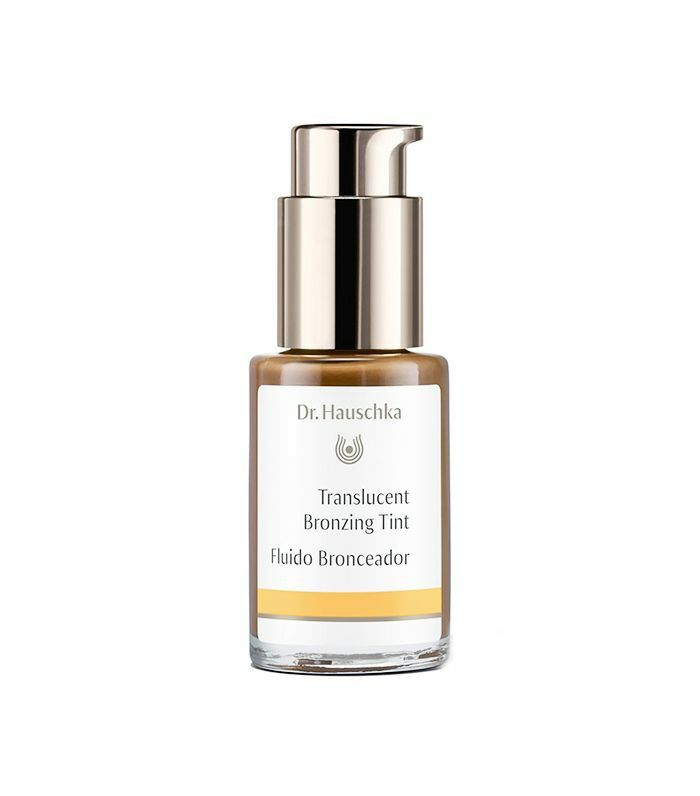 "So if you're looking for a natural-looking, sun-kissed glow, use Dr. Haushka Translucent Bronzing Tint ($45). It's a translucent liquid tint (in a huge bottle) and really easy to use. "Apply it with MAC's 159 Duo Fibre Face Brush ($35) all over your face, neck, and décolletage." "I love to use mascara to tint just the roots of my lashes; it makes them look fluffier but not clumpy or spidery. 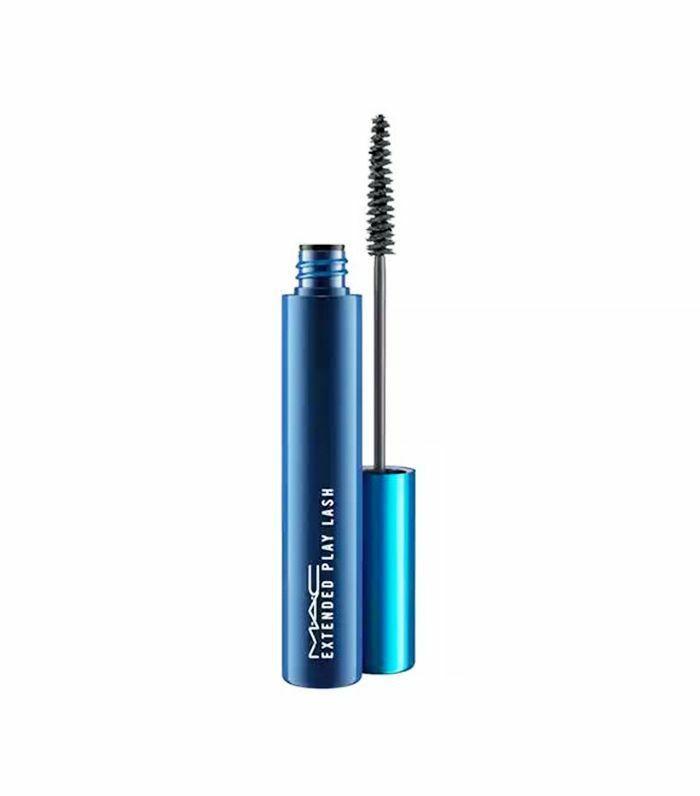 Use a mascara with a small wand like MAC's Extended Play Lash Mascara ($18) to get right in the roots and just wiggle the wand. Don't comb through them much." When it comes to a natural highlight—step away from the powder. "Look for something that has a balmy texture that doesn't dry down," suggests Hughes. "That way, the product will always have this lifelike dew. I love to apply highlighter to all the highpoints on my face with my fingers and blend." Everyone at Byrdie HQ is obsessed with RMS Beauty's new Luminizer X Quad ($48) because it houses four versions of the brand's cult-favorite, coconut-based Living Luminizer($38). "Natural makeup looks best when applied in the light in which it's viewed," says Kelli Bartlett, director of makeup artistry at Glamsquad. "So pay attention to where you apply your barely there makeup products. Front-facing natural light sourced from a window is a great option. Another idea (which is often used backstage at fashion week) is to use the flashlight feature on your iPhone. 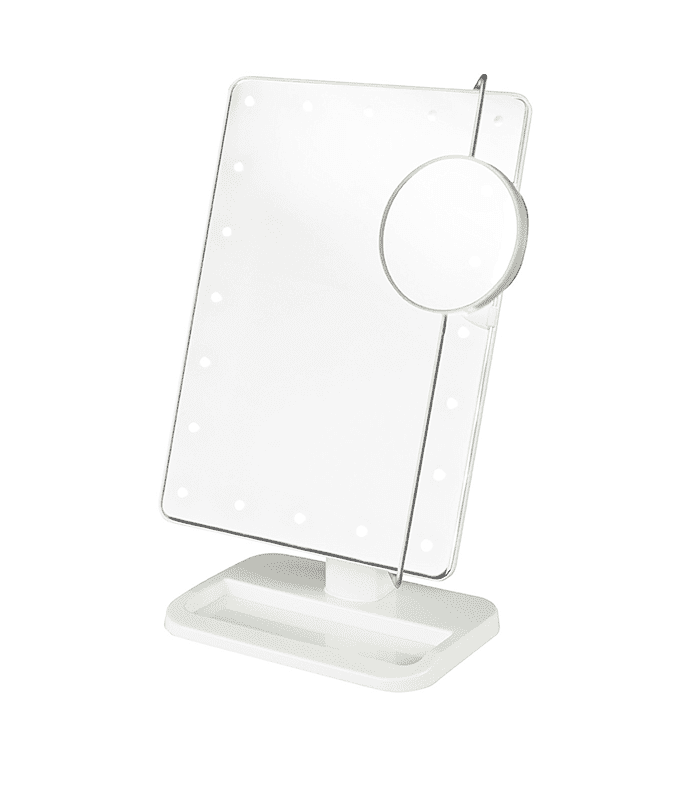 Place the phone on a flat surface, shining the light directly on your face." 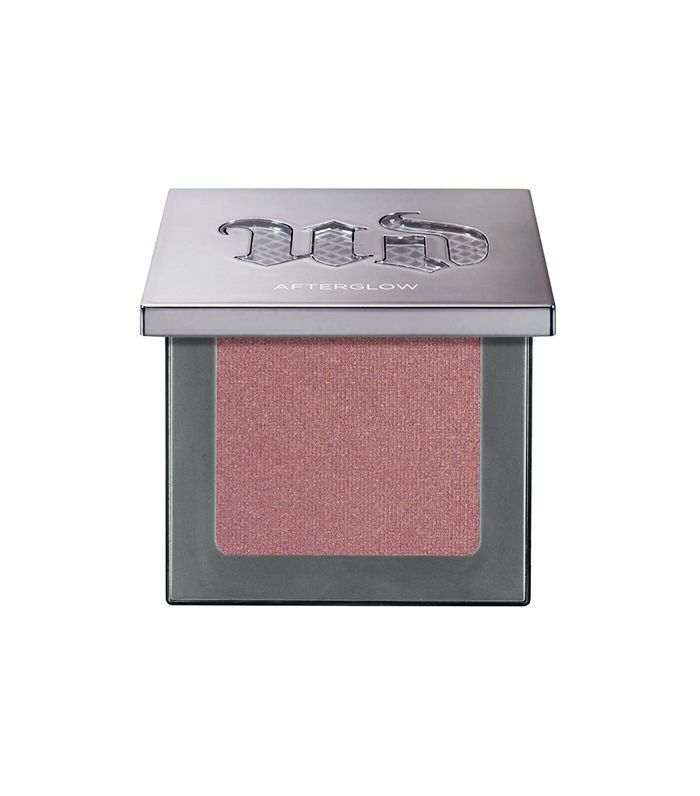 "Find a blush that is close to your skin tone, (a good one for light to medium skin is Glossier Cloud Paint in Dusk ($18) and for deeper skin, opt for a mauve tone like Urban Decay Afterglow 8-Hour Powder Blush in Rapture ($26)," says Hughes. "Don't apply on the high points of your face, but rather, the apples of your cheeks. Blend down slightly toward your jaw. This will give you a flush that looks more realistic. Start with a tiny bit and build to your desired intensity." "Focus on soft washes of similar tones on the eyes, lips, and cheeks," adds Bartlett. "Opt for shades of gray, brown, or apricot, and rose tones with an earthy, natural base. 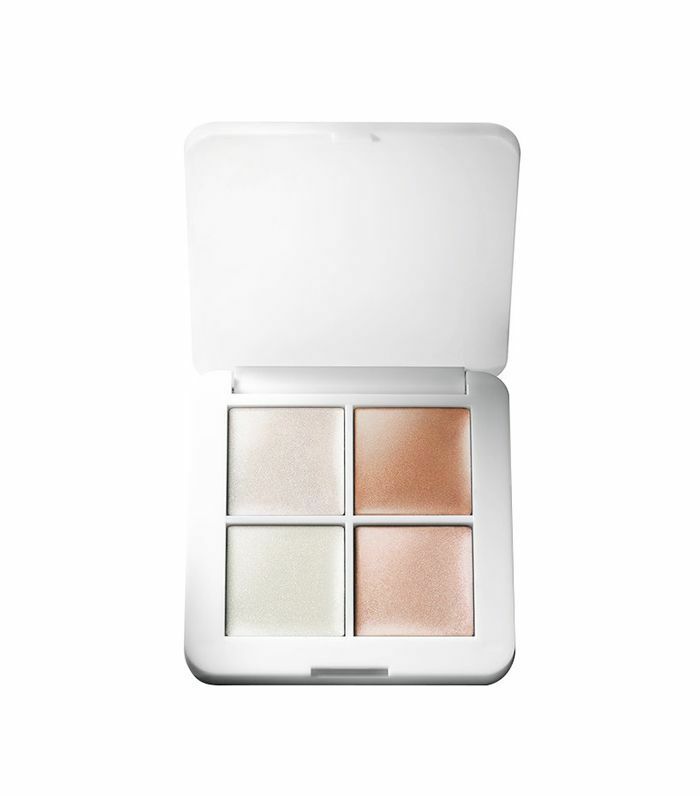 Play with the intensity of these tones, placing the darker, matte colors in the hollows of your face to create depth. The monochromatic look is super chic when executed in a natural, delicate way." 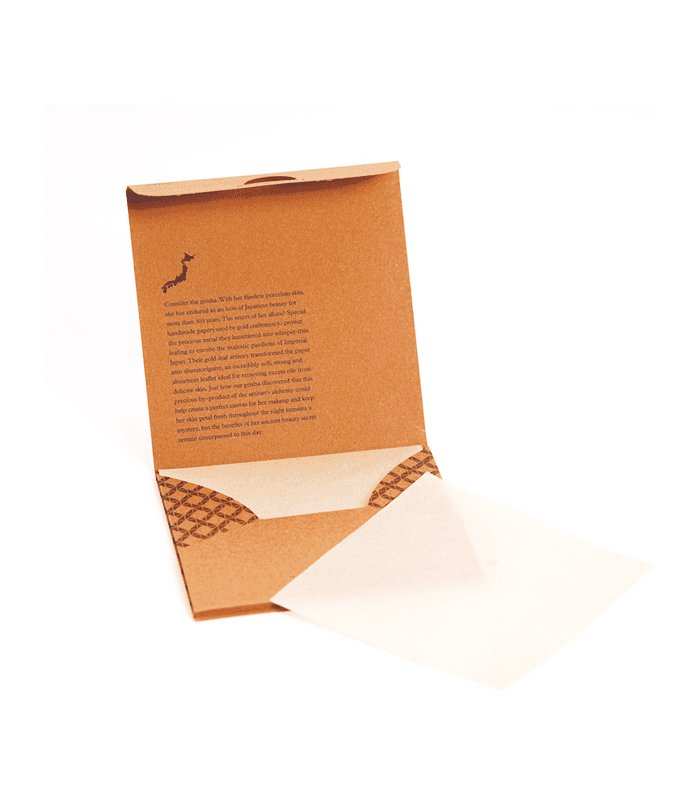 "Use blotting papers instead of heavy powders to wick away sweat and shine," says Gerstein. "Hold one sheet against a big, fluffy powder puff and roll and press them over your T-zone. It feels luxurious and allows you to get into tiny areas like the outer corners of your nose, simply fold the puff like a taco to do it." FYI: This is how makeup artists keep under-eye concealer from creasing.